When you want quality, strength and durability, you want the corrosion resistance of titanium. 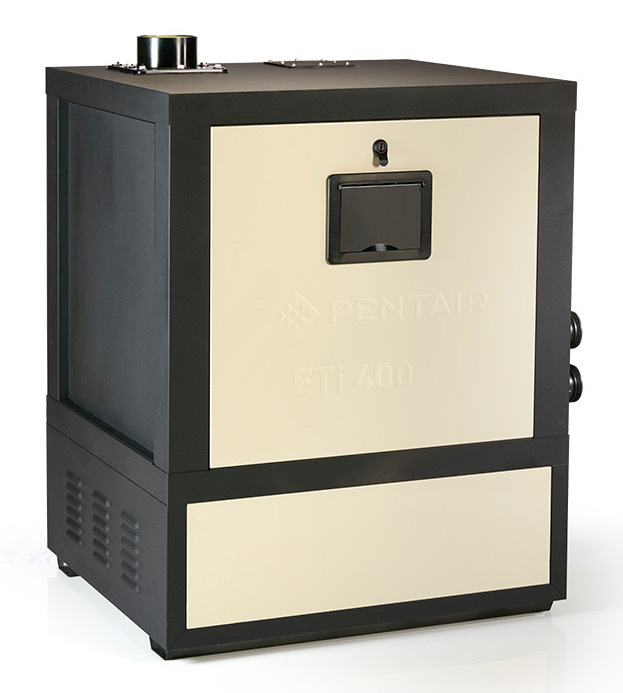 The Pentair ETi 400 is the world’s first heater with the TitanTough direct-fire pure titanium heat exchanger for long-lasting, thermal and energy-efficient heat. Titanium is known for excellent corrosion resistance, high strength and light weight. The job of the heat exchanger is to capture the heat from burning gas and transfer it to your pool’s water - the more efficiently, the better. But, the combination of operating heat and pool water chemistry can be tough on exchangers, leading to corrosion and failure. 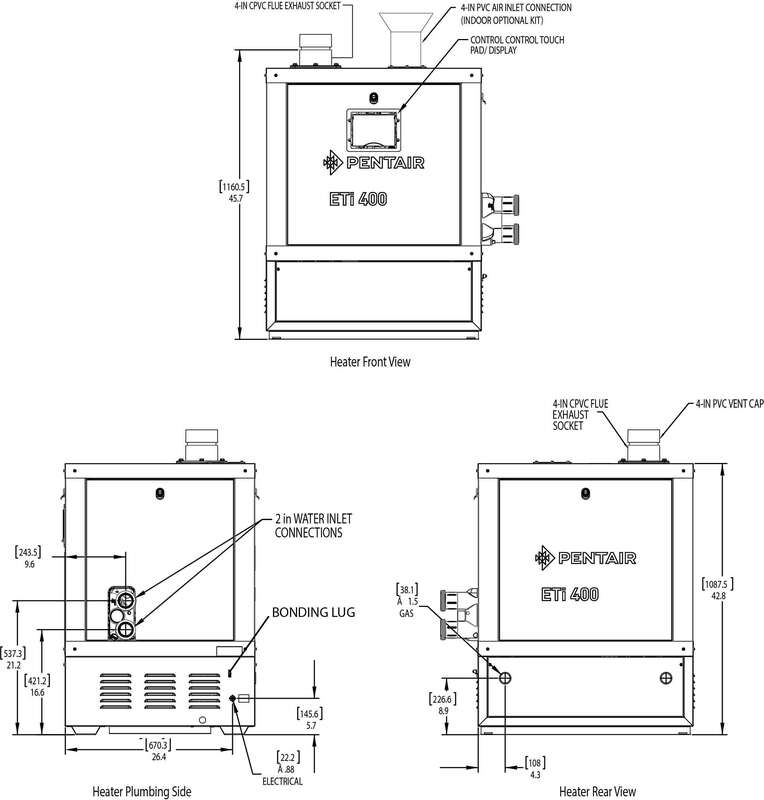 That’s why we made the Pentair ETi 400 High-Efficiency Heater’s direct-fire heat exchanger from pure titanium. It provides long life under extreme conditions.